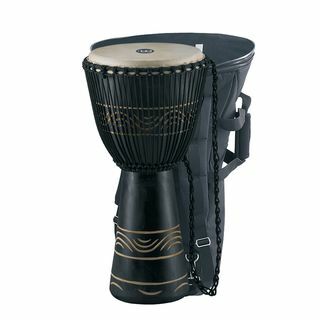 The MEINL Djembes are crafted with great attention to detail. They feature the traditional rope tuning system. 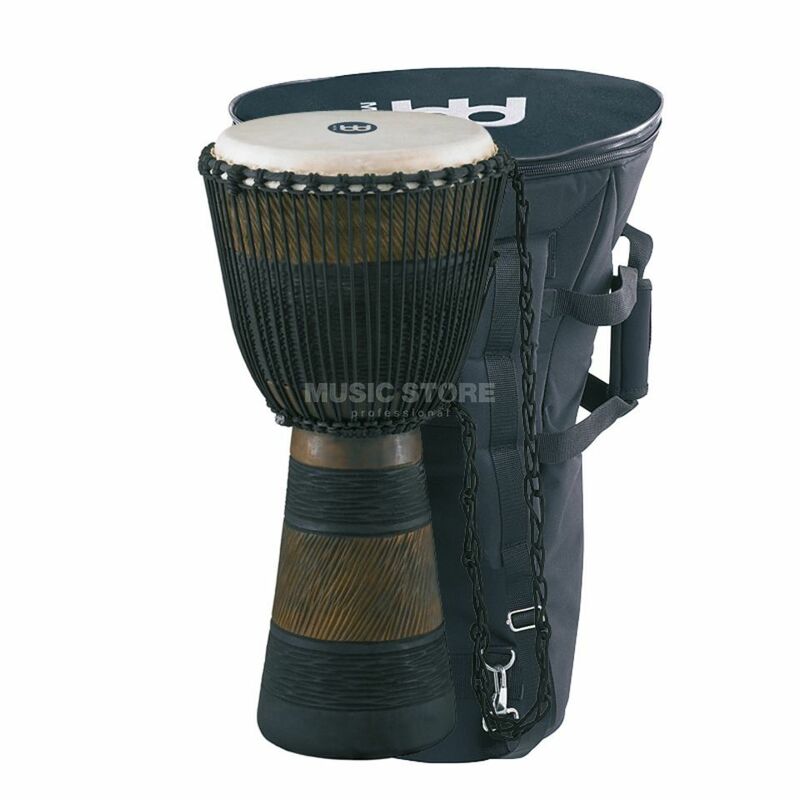 A great sounding drum at an affordable price. 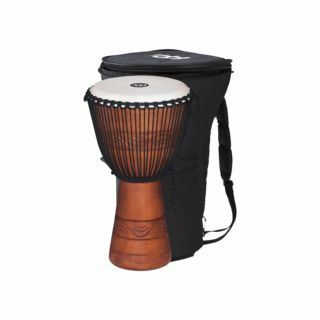 Features: Earth Rhythm Series 35 straps Hand-ornated body !!! 3 years Music Store warranty !! !